One to beat: Cyborg Justino. Michael Johnson and Derek Brunson rise in the lightweight and middleweight divisions, respectively. Plus a look ahead to Brasilia and Cris Cyborg. Forrest Griffin and Matt Parrino break down the changes in the rankings. 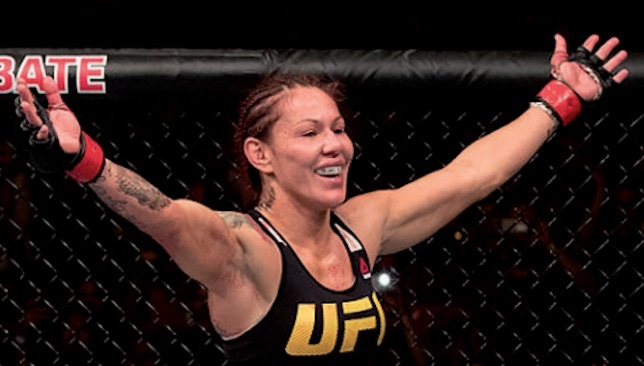 Cris Cyborg will take on Lina Lansberg at UFC Brasilia on Friday.